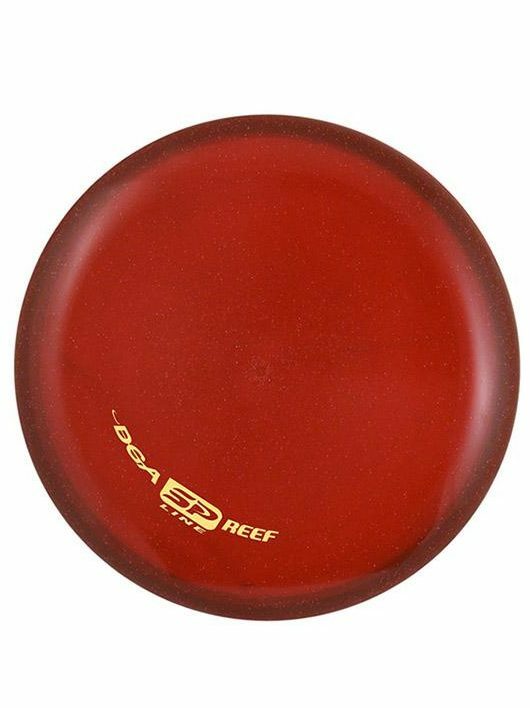 The SP Line Reef putt & approach disc can keep your putts catching the chains in the most treacherous of situations. 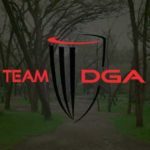 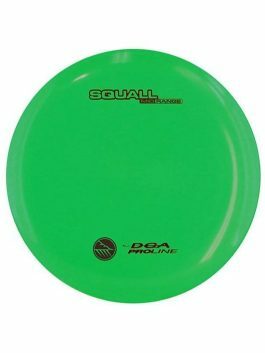 This will be your go-to slightly under stable putt and approach disc. 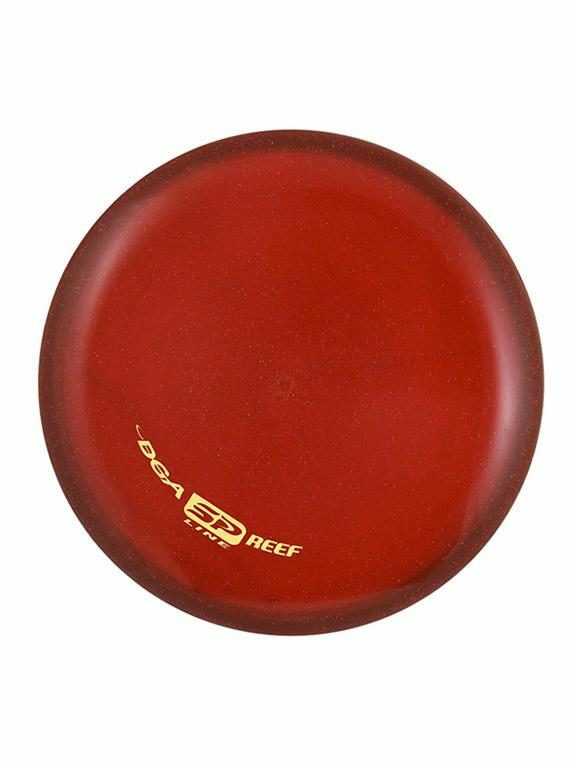 The SP Line Reef can hold any line that you put it on when approaching, and is the perfect flip-to-flat putter. 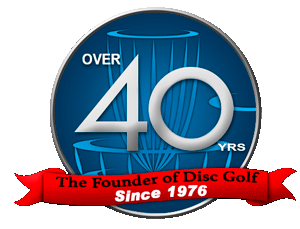 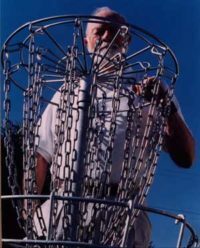 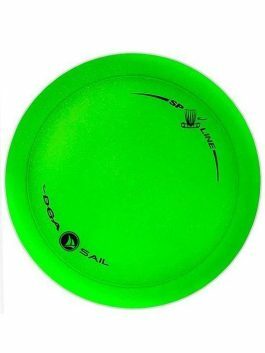 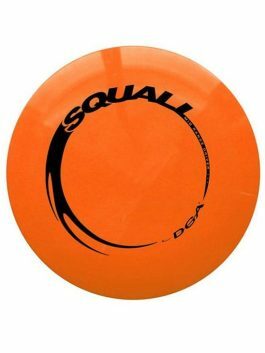 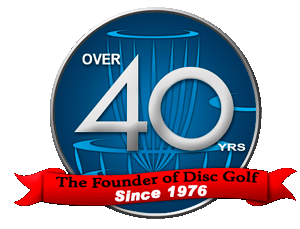 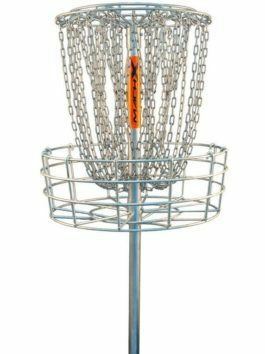 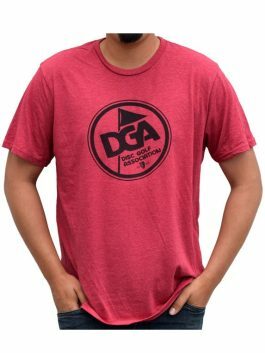 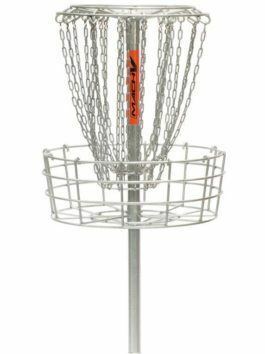 This is a great disc for catching chains from anywhere on the fairway. 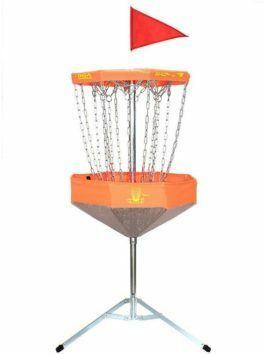 The SP Line Reef will most certainly lower scores and increase confidence for players of any skill level!